Beaumont is under construction! A new lifestyle in the neighbourhood. 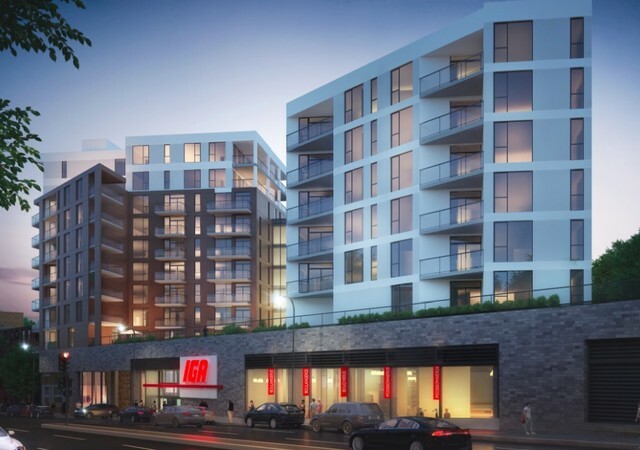 As the first residential project of its scale in the borough of Notre-Dame-de-Grâce, The Beaumont will feature a residential component and a commercial component that will include an IGA grocery store. 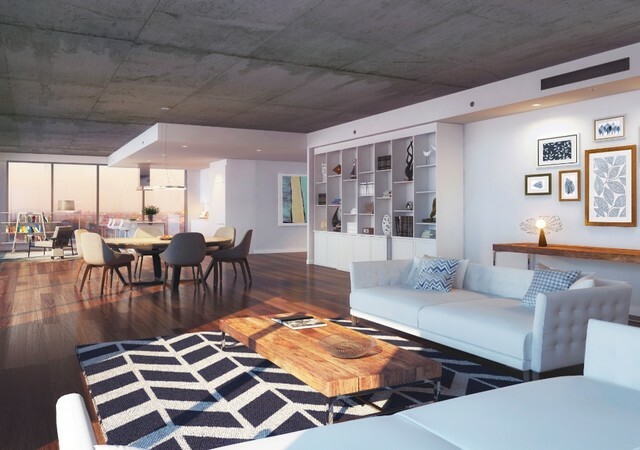 The real estate project presents an architecture in harmony with the local urban landscape, while expressing a decidedly contemporary distinct style. Refined interior finishes that include quartz countertops, engineered wood floors, contemporary cabinetry in classic colours and ceramics in the bathrooms. 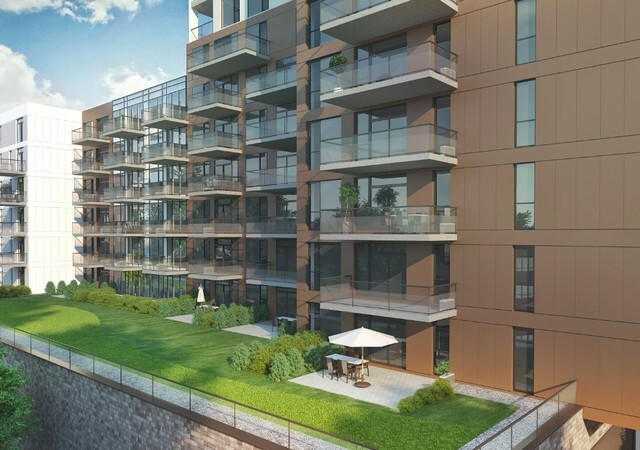 Thanks to the height of the towers as well as generous windows, The Beaumont will offer unobstructed panoramic views. These impressive views will extend as far as the St. Lawrence River and Lake St. Louis as well as Mount Royal, St. Joseph's Oratory and even the Laurentians to the north. 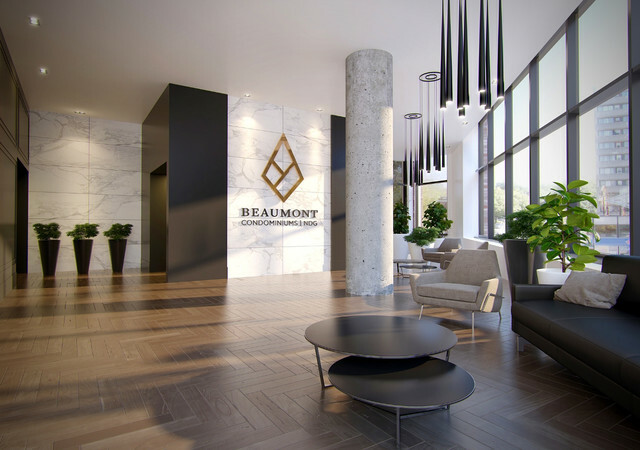 The residents of the Beaumont will enjoy a privileged location, bordering one of the most important arteries of the neighbourhood: Cote-Saint-Luc Road. Notre-Dame-de-Grâce is highly valued for its quality of life as a neighbourhood known for its tree-lined streets and for its many large parks. 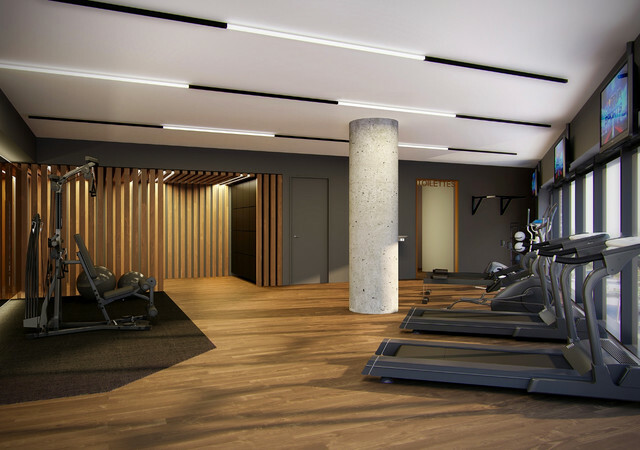 Its proximity to Monkland Avenue, Queen Mary Road and Sherbrooke Street will allow residents to enjoy the attractions of the surrounding area on foot or by bike. Just a short walk from several bus stops, leading directly downtown or to metro stations, residents can also choose to walk the short distance, less than ten minutes, to the Villa-Maria Metro station or to the Snowdon Metro station.